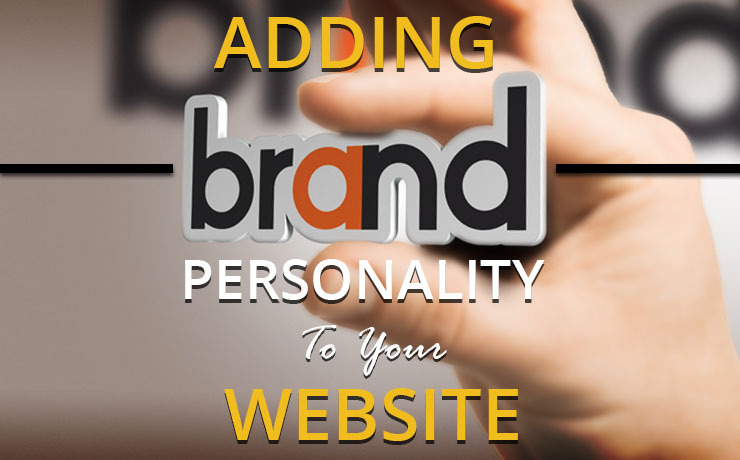 People, branding your new website require extensive efforts and time for initiating the activities, which will help to build the solid base of your site. Here in this article, we will discuss the several features that one should consider for their every website. These points would help in increasing the awareness and branding of the website. Few are listed below. • The brand name which you have decided should be easy to remember and pronounced. It should be same as your domain name. • The slogan and logo of your website should match up exactly with the field you are operating in. you’re website’s unified brand identity, logo, Icon and favicon are items which work together with using the same concept, colours and fonts. • Favicon is very important as it appears like a bookmark section for your users and makes use of most modern browsers which supports favicons. • Use your @website e-mail, rather than using free emails like Gmail, Yahoo, Hotmail and more. Later you can forward your emails to Gmail account, so you can use your Gmail account. Just you have to do is add your website link in every email you send along with your signature. • Use the social tools like twitter, LinkedIn and more which helps you in many ways. You can get reviews from the people who are talking about your brand and you can keep in touch with the external world also. • Make sure that you have the business card which will show your brand identity and will reflect your brand. Have a great relationship with the customer as the real client will definitely share your experience and will boost your credibility. Promote and add the link to any publications where you have mentioned your brand services. You can display your social stats plugin on your website and show the positive engagement. This would increase the likelihood and the viewers would find your brand likeable. You can establish yourself as a leader where you can share a free educational content like e-books and other downloadable materials. There are millions of companies around the world who spend billions of dollars every year in marketing their website and in advertising. But if possible create a strong brand so you need not have to spend much on advertising. Your website’s king is content marketing and a queen is the content distribution so to build up a better implement of this task use this strategy as much as needed. Make sure you use all above tips very carefully and start building up your website with overall branding of your website’s image. Fraction Tech is a fast growing offshore web development company in India, dedicated to making you realize the true rewards of web & mobile development services. Additionally, when you outsource to us.. more..